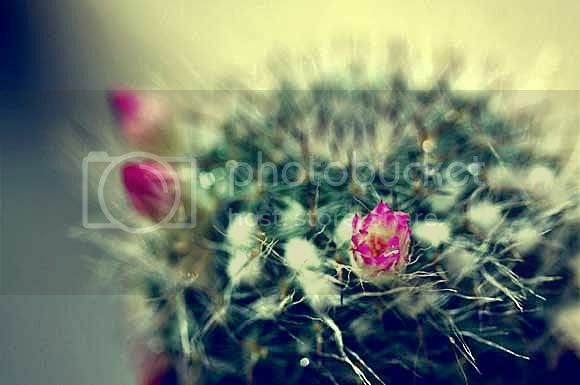 Never knew that cactus can actually sprout flowers! Three some more. I’m amazed TTM. That means good luck is coming your way! My brother’s cactus bloom during O Levels and Results day. He got into Hwa Chong JC! I hope so! TIO 4D! LOLOL. Haha this is so random, but okay! I will watch when I have the time!